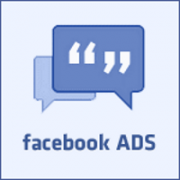 Your Facebook Business Page profiles your business on Facebook, and is an absolute requirement for any company who wants to advertise or promote their business on Facebook. You may need the help of your website developer or support person to build your page, or you may want to try it yourself. You can also use someone with Facebook marketing experience to build your page for you. No matter which option you chose, remember that this page represents your business, so give it the same attention that you give your website. Before you can create a Facebook Business Page, you need a Facebook Personal Page. This may seem a bit odd to you at first, but remember that Facebook was initially a social media forum, and they want to keep that focus, even while they use it to generate money – and help you generate income – from business use of their platform. 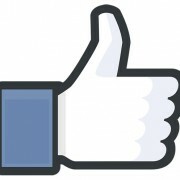 From a practical perspective, you need to be on Facebook personally – and regularly – to really understand how it works. Everything you do with your Facebook business page is oriented around personal Facebook users, and if you are not a personal user, you’ll have no way of understanding how to use it properly. Even if you are using other people to do all your Facebook work, they’ll need you to understand how it works to be able to effectively communicate with you. So get on now if you are not currently subscribed, and learn how it works. Once you subscribe, your personal page gives you the option to create a business page. Make sure you do this on a laptop or desktop computer – an IPad or Phone won’t work to create the new page. Using the drop-down arrow on the top banner of your personal page, you’ll find a Create Page option. This will step you through the process to build your business page. It is quite a complex process, but there are numerous guides on the Internet to help you do this, so use them. Or take the better approach, and ask a Facebook expert to do it for you. You’ll save hours of your personal time and get a better business presence created. Once created, your business page will not connect in any way to your personal page – unless you decide there is a good reason for it to do so, in which case you’ll use a business post to link back to your personal page. 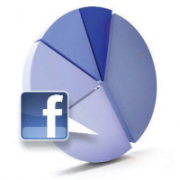 Your Facebook Business Page consists of several primary elements. Just like your website URL, this name must be unique to you, so claiming yours is a very important first step. Building your business page claims that name for you. Your Primary Identity Image. A large image that forms the primary impression when someone sees your page. Overlayed on this image may be your company name, your type of business, and various buttons, including the ‘Like’ button. Your Business Profile Information. A variety of descriptive information that profiles your business, the products and services you offer, and the markets you serve. 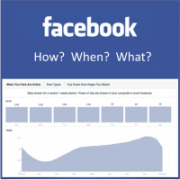 Building your Facebook Business Page is the important first step for your Facebook marketing. Make sure it’s done correctly, and that your business is properly represented. 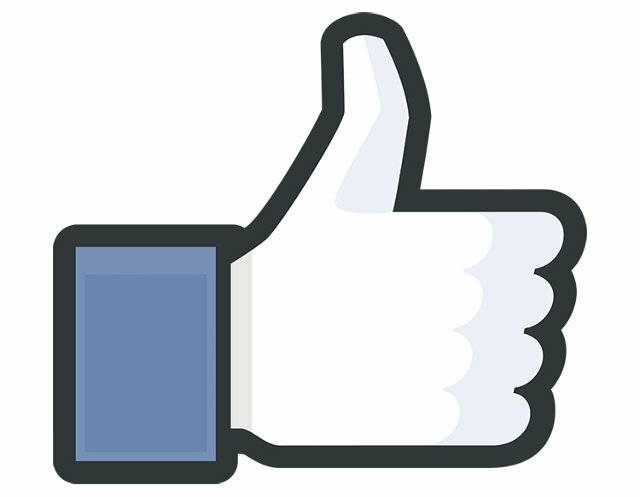 Interested in more information about setting up your Facebook Business Page?